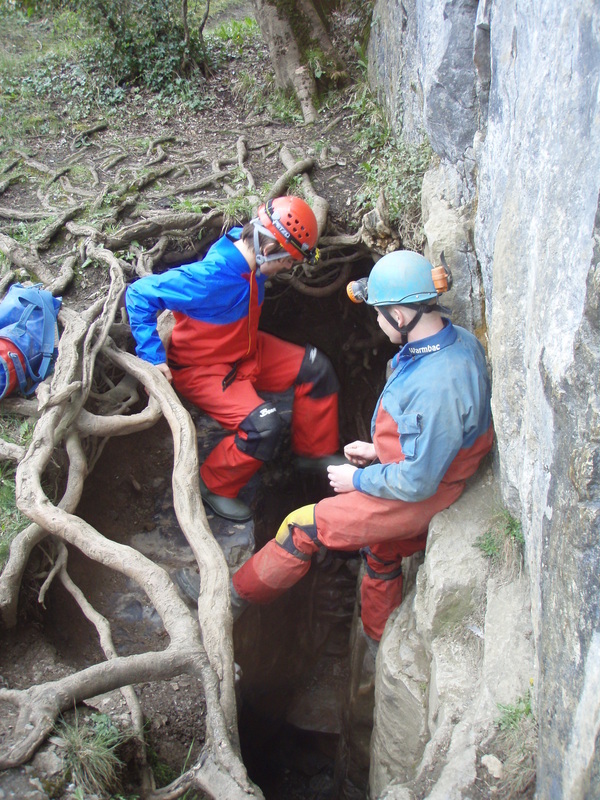 Adventure caving in the Derbyshire Peak District has a vast underground world. 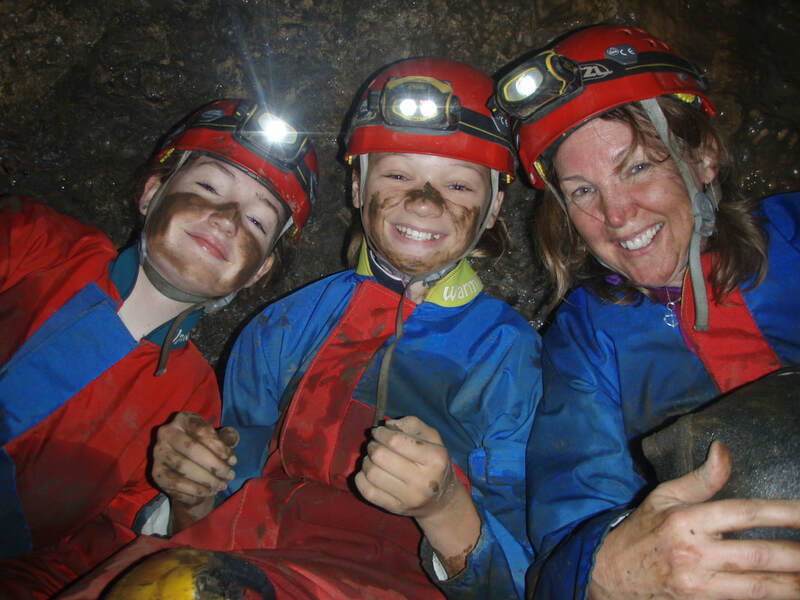 Explore various underground passages created in the 300million year old limestone rock. 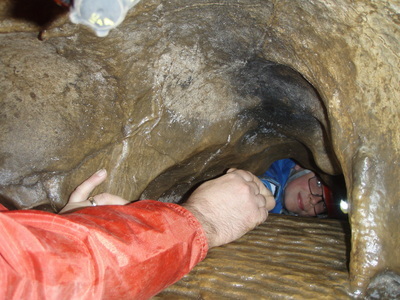 Be it caves carved out by water or hand made lead mines of the Peak District. From family friendly caves, to the more strenuous and physically demanding muddy and wet!! 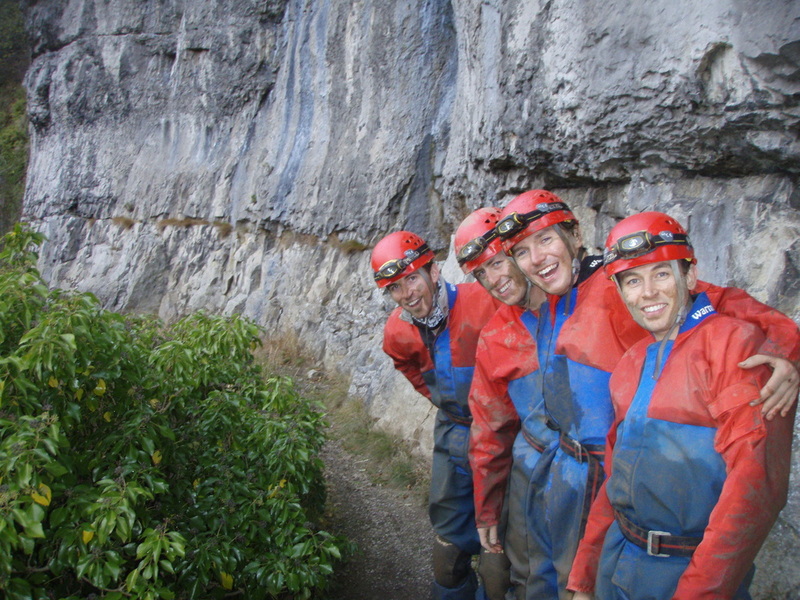 Real exploration by head torch's, dressed in over suits ready for a very active adventure. Caving is a great activity at any time of the year, during the winter months it is warmer to be in a cave than outside!! Its a fairly constant temperature between 7 - 9 degrees C.
Each trip lasts for up to 2 hours underground approximately. Wet, muddy, and physically demanding ! Other Caves are available for us to use that may better suit your requirement's if required. 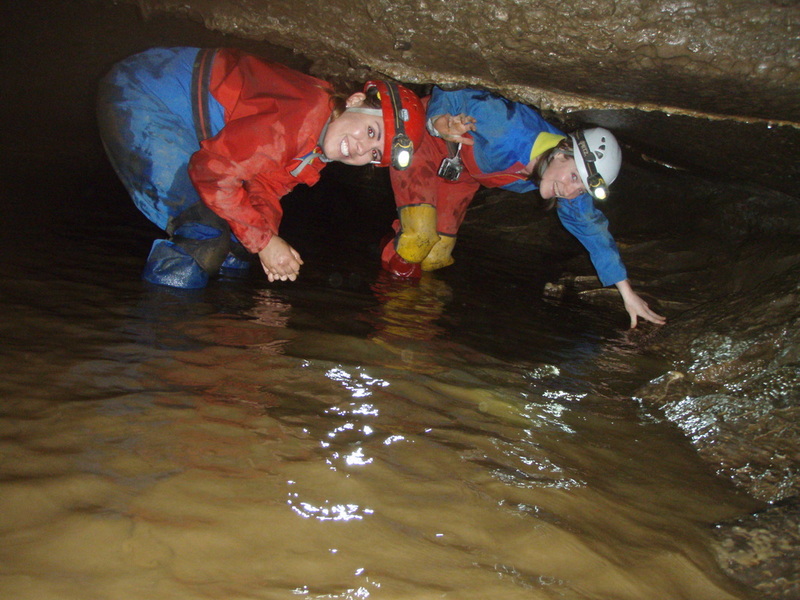 Bagshawe Cavern / Giants Cave / Jug Holes Cave / Mouldridge Mine. Please see calendar dates - price list - then contact us. All under 18s must be accompanied by a fee paying parent. We provide a qualified instructor, cave suits, helmets, lamps etc. advance and we shall do our best to provide them. 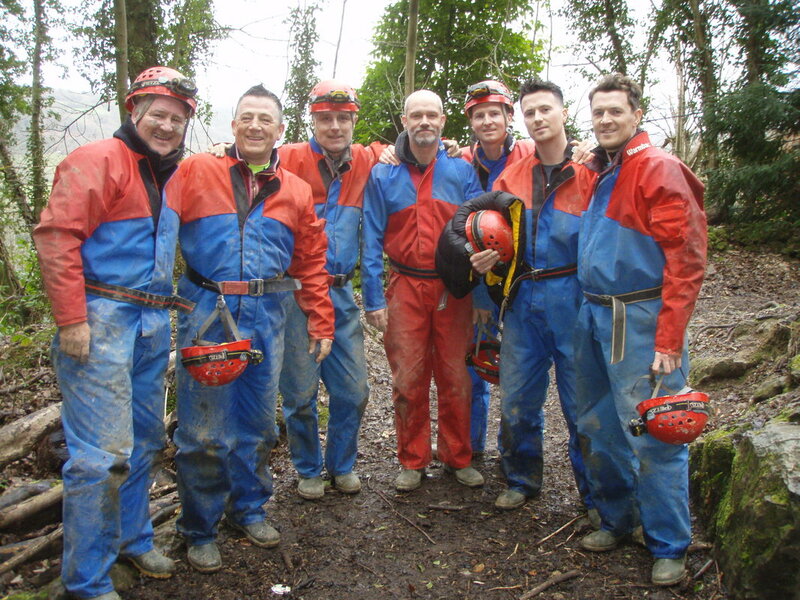 Please wear appropriate old warm comfortable clothing for the day that may get wet and muddy! Please bring a complete change of clothes including a towel and footwear.